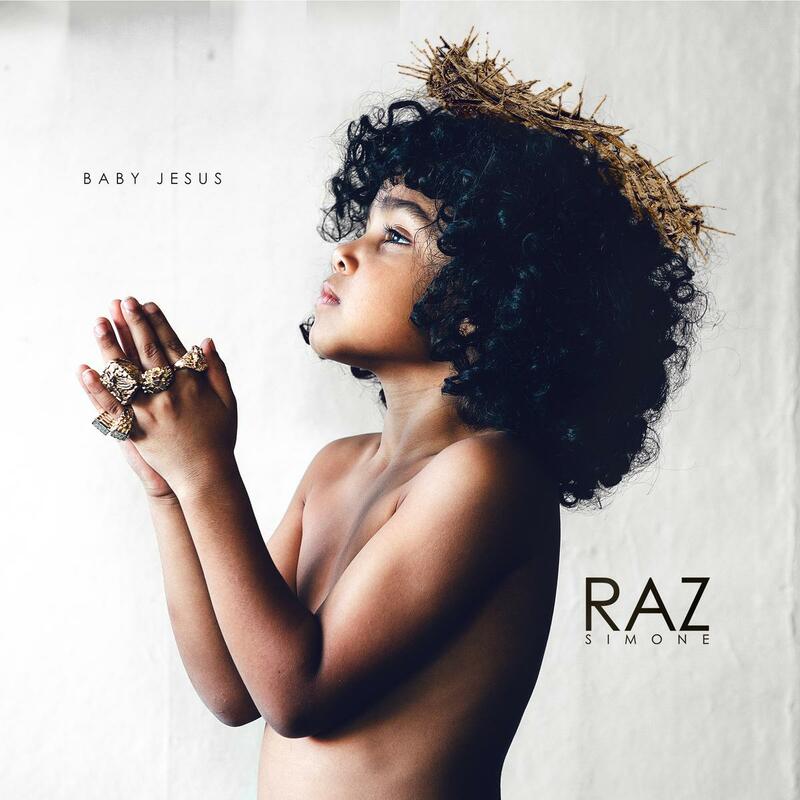 HNHH Premiere: Listen to and download Raz Simone's new mixtape "Baby Jesus". We're happy to have the exclusive premiere of Raz Simone's new mixtape Baby Jesus, the follow up to user-favorite Macklemore Privilege & Chief on Keef Violence, released just a month ago. The mixtape is seven tracks long, and led by the singles "All In My Mind" and "That Ain't Love", which features Pusha T and Leezy Soprano. Raz has been hustling hard out of Seattle for a minute now, and Baby Jesus should continue to increase the exposure he's earned with his past tapes. Baby Jesus shows the same independent spirit that got him started in the game. Listen to the tape, and let Raz know what you think of his latest work in the comments.